Jana’e Michelle is the Host and Blogger for the “This Curvy Girl’s Life”, which is a lifestyle blog focused on Natural/Healthy Hair, Curvy Fashion, Entrepreneurship, Fitness and Cooking in Los Angeles, California. 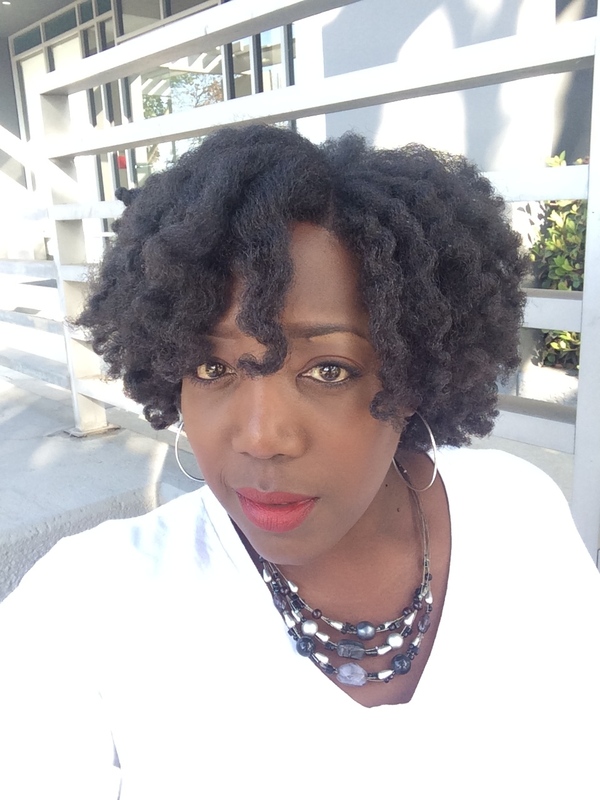 Jana’e Michelle started off as the blogger for NaturallyCurlyKinky.com but soon realized that her mission was to reach women across a variety of platforms. To encourage and inspire women to live their best life by following their dreams. So, Jana’e recently created “This Curvy Girl’s Life” to expand her brand and reach more women throughout the world. Jana’e Michelle has become a sought-after Natural Hair and Curvy Fashion connoisseur and brand ambassador. What simply started as a platform to connect with women throughout the world, to show Natural Hair tips and fashion advice, has transitioned from hobby to a blossoming career. Today she shares her fashion, hair, Entrepreneurship, food and beauty expertise through social media campaigns as well as on her blog; while steadily taking steps to be a predominate influencer with major brands and networks. Jana’e’s readers have been loyal for over 4 years now because of her down to earth demeanor, funny yet straightforward approach. She’s not afraid to talk about the major issues or showcase her own trials and triumphs. She shares her personal style and shows you how to look great without spending your life savings. Despite her busy work schedule and fashion courses she is attending, Jana’e has found the time to take up freelance writing as well. Recently becoming a contributor to Lucy Magazine and is a current member of Bloggers Like Me, The Untamed Hair Tour, and International Fashion Bloggers. She is a major advocate for battling Homelessness and volunteers her time at various shelters throughout the Los Angeles area.